Area 51 is simply our current Want List. 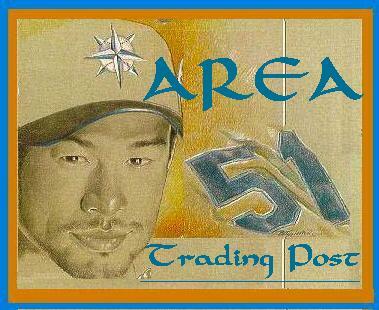 If you have an item listed below, and it's for sale or trade, just click the e-mail link at bottom of page and send the appropriate information. Also use that link to ask any questions you may have. Each item can be viewed in a new window, so you won't lose this page. Click any of the items on our want list below to view that image in a new window. 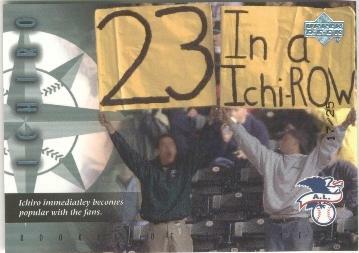 BBM '97 #R1/R2 "Rivals" (Die-cut, SINGLE card: Ichiro & So Taguchi) (Sample card). 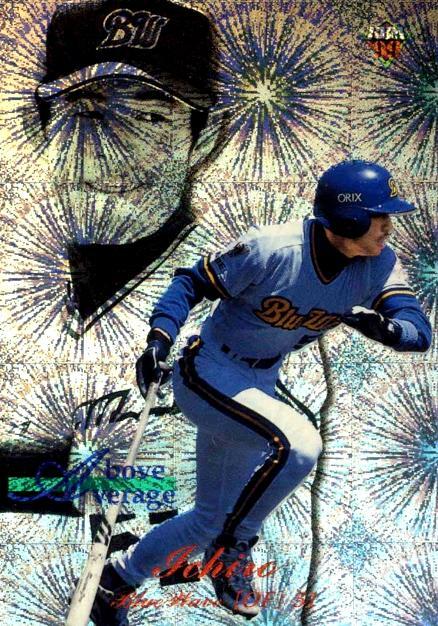 BBM '99 #A9 "Diamond Heroes - Above Average" (Sweepstakes Edition: Fireworks-type background). BBM '00 #F6 "Diamond Heroes - '90s Franchise Player" (Sweepstakes Edition - Yellow/gold splash background). 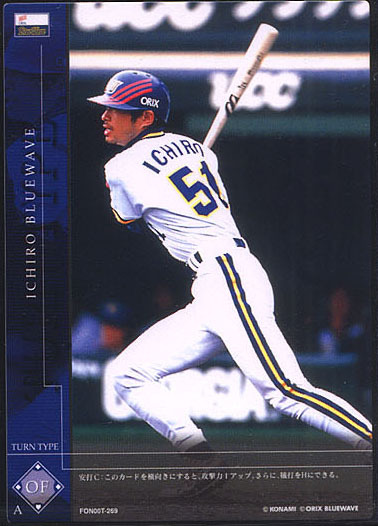 Blue Wave '93 "Player's Card"
Konami '00 Field of Nine #269. 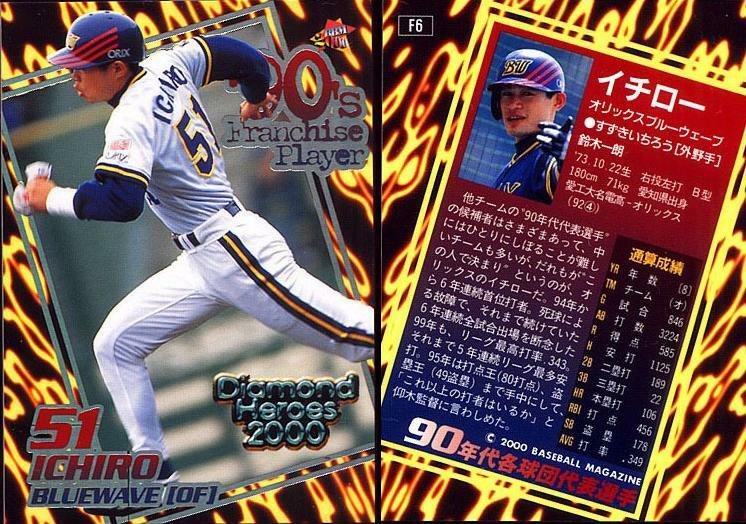 Hudson/Future Bee '00 #046 "Player Card" Has a black triangle with "Taikenhan" printed in Japanese at upper left. 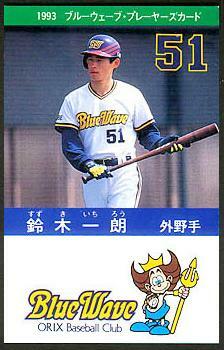 Tongari Corn / Blue Wave '90s - Nine-Card Postcard Set. 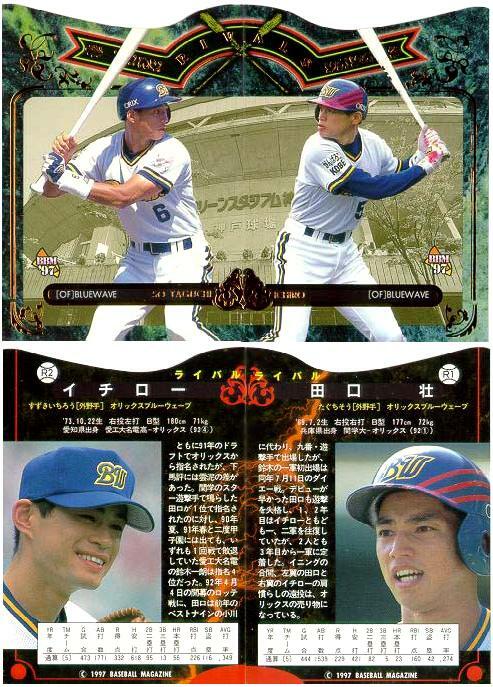 Promotional cards from Tongari Corn, a snack food company. Shown here as a sample are three in the set. 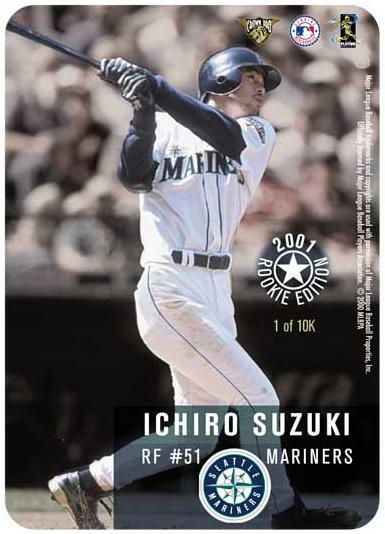 Crown Pro 2001 Rookie Edition - "Ichiro Suzuki." 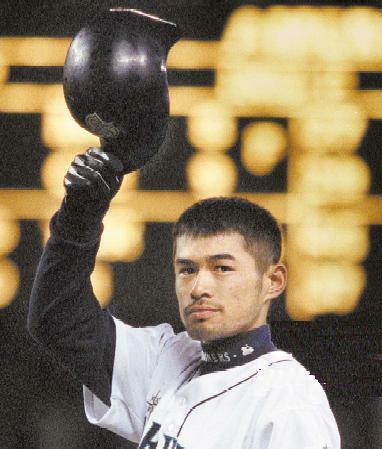 With 10,000 made, why is this so tough to find? 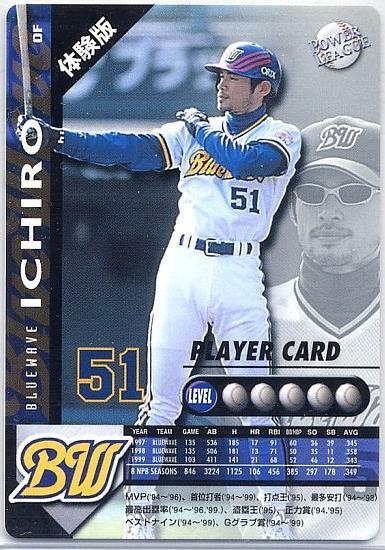 Upper Deck '01 Rookie of the Year Update Platinum #15 (Numbered to 25). Need this one for a friend. Questions or comments about any of these items?